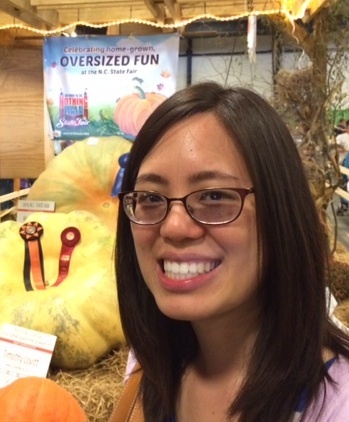 UU Forward Together is pleased to welcome Jessica Lin as the newest member of our Board of Directors. Jessica is a member of the Unitarian Universalist Fellowship of Raleigh, serves on the Board of the Raleigh Police Accountability Community Taskforce (PACT), and is on the Steering Committee of the Asian/Pacific Islander Caucus (A/PIC) of Diverse & Revolutionary UU Multicultural Ministries (DRUUMM). She enjoys reading books for her Authors of Color book club, writing, and eating cheese–usually not all at the same time. Jessica is serving her first two-year term (through December 31, 2020) on the Board.